Looking for a plug and play kit for your Ford Modular engine? The HP ECU allows you to accurately control the fuel and ignition of your engine plus much more! Is your cam too wild for a MAF? Power adders? 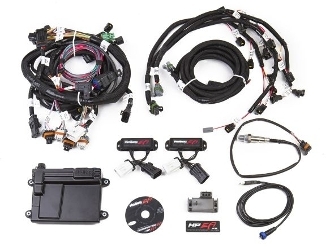 You name it, and Holley EFI can handle it.